Established in 1874, 'Biosoc' is one of Trinity’s oldest societies and caters for anyone with an interest in healthcare and medicine. 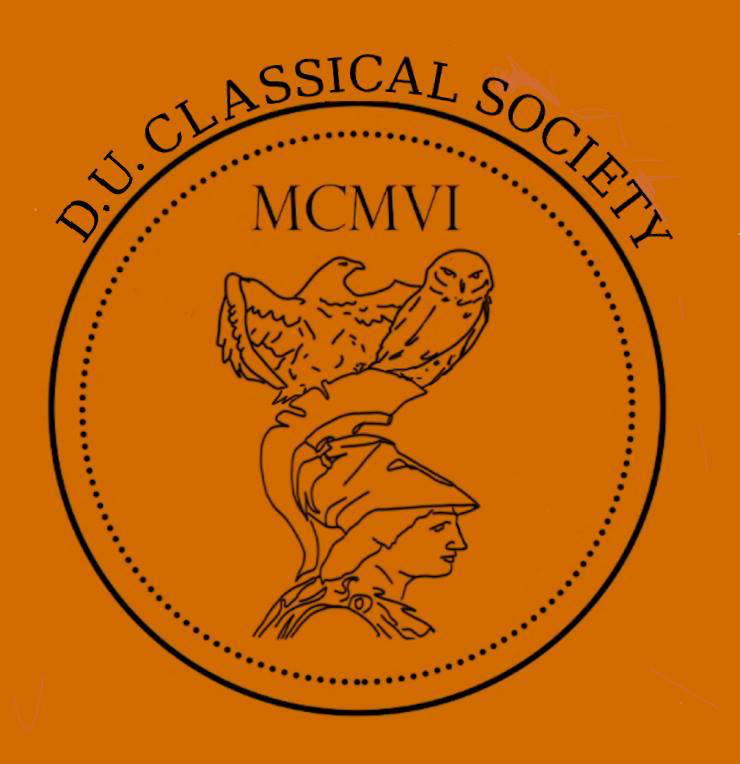 Our aim as the classical Society of Trinity College Dublin is to encourage interest and study in classics, that is, the ancient worlds of Greek and Roman Civilization! 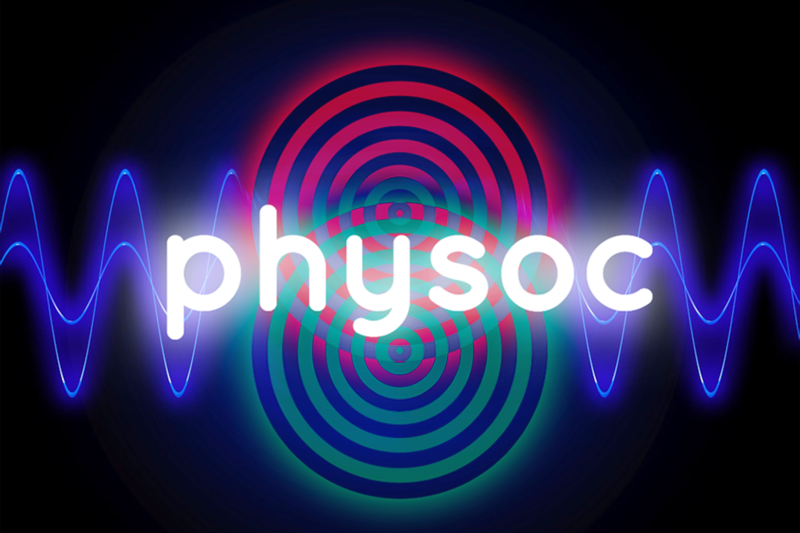 DU Physoc aims to provide a space for people interested in physics. Theo (College Theological Society), based in the GMB, is one of Trinity College's oldest societies. It regularly holds guest lectures and informal talks on a wide variety of topics, as well as social events, such as parties and film nights, providing a fun and relaxed environment for members to enjoy.